If you thought that the only distressed properties in Los Angeles were in less desirable neighborhoods, this Hollywood Hills Short Sale should be a pleasant surprise. 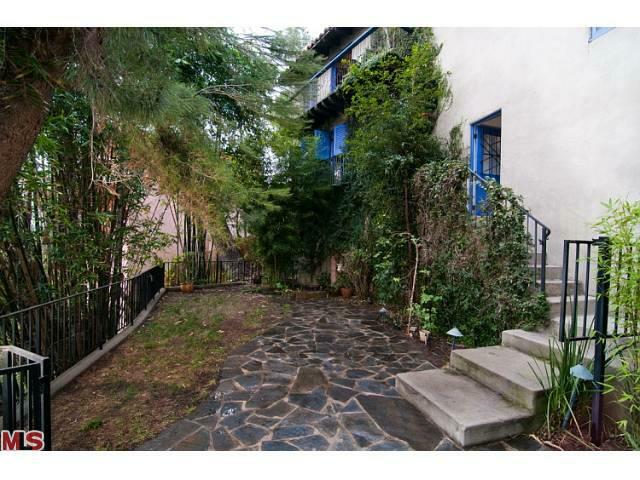 Check out this private & secluded 3 bedroom and 2.5 bath Hollywoodland Mediterranean. 6218 Rockcliff boast serene city and canyon views. Built c. 1934 by architect Raymond "R.J." Kieffer the home was later restored by ASIDdesigner. This captivating home features a Formal Living room with high pitched beamed ceilings, wood-burning fireplace, wood floors and tall French doors that open to a Juliette balcony. The formal dining room leads to a restored "Provence" Kitchen with concrete counters, vintage white octagonal tile and stainless steel appliances. The intimate Master bedroom with walk-in closet boasts custom cabinetry and built ins. There are also colorful, vintage tile bathrooms. The house is 1,789 Sf and the private, wooded lot measures over 10,000sf. Previously sold for $1,168,000 in January of 2006, this lovely home is now an approved short sale for just $880,000. If you've been looking for a "deal" in the Hollywood Hills, now is your chance! 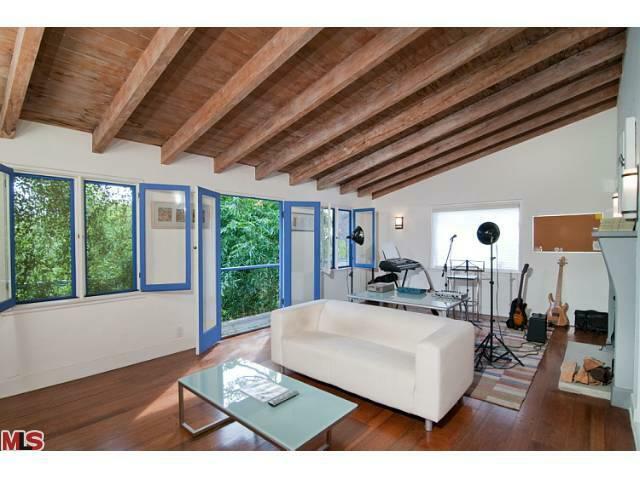 You can also check out this other great short sale in Beachwood Canyon. To see this property or for more information on shorts sales in Los Angeles County and buying or selling property in Silver Lake, Echo Park, Los Feliz, and surrounding areas, contact me directly at 213-215-4758 or check out LApropertySolutions.com Jenny Durling Broker Associate L.A. Property Solutions 213-215-4758 LApropertySolutions.com Copyright © 2010 By Jenny Durling *All Rights Reserved * Hollywood Hills Short Sale!